There is a world out there packed with natural supplements, herbs and superfoods, which are often advertised as the ultimate health trend. However, as a naturopath and herbalist, I must confess I have a soft spot for those herbs and foods that are often too shy to make it to the front pages. 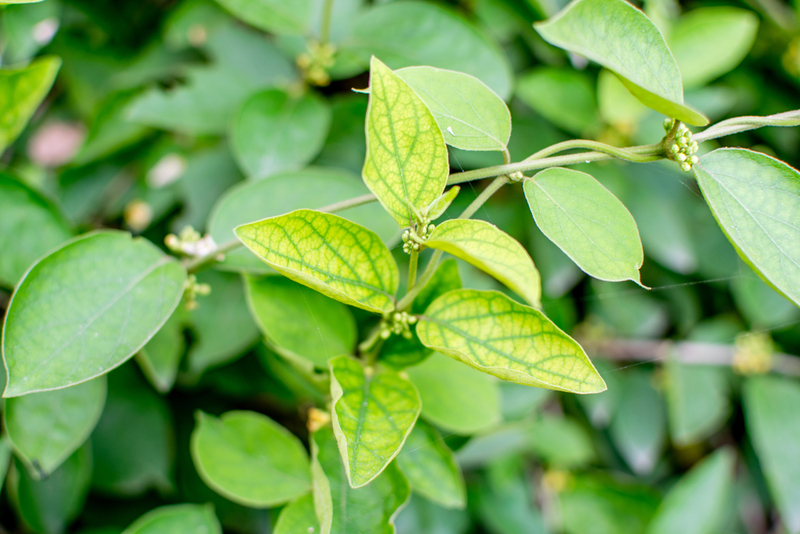 That is why today I bring you Gymnema sylvestre, an overlooked wonder herb original from India but widely available, which can help you manage those stubborn sugar cravings. It is also known as “gurmar”, which means “destroyer of sugar” in Hindi. 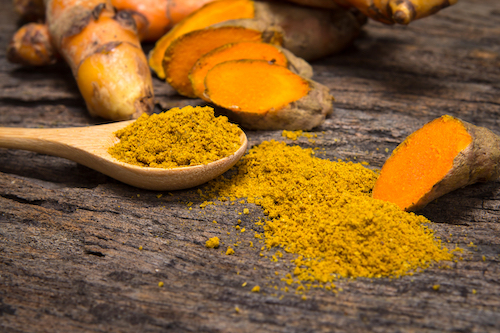 In fact, this herb is best known for its ability to suppress the desire for sweet-tasting foods as well as balancing blood sugar levels, with a fair amount of scientific research backing up these claims. Gymnema’s ability to reduce sugar cravings is due mainly to a component called gymnemic acid, which has a similar structure to sugar molecules. Therefore, when it comes in contact with the tongue, it binds to the sugar receptors in the taste buds preventing binding by the sugar molecules in food, which reduces the taste of sweetness. This effect can help you limit the desire for and consequent intake of sweet foods. 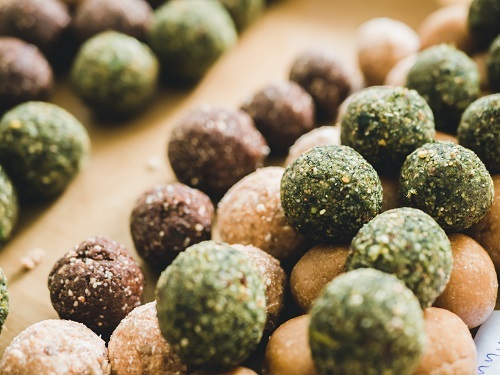 In a study, people who were given Gymnema one hour before being offered food had their perception of sweetness reduced and were more likely to eat fewer sweet calories than the control group. The gymnemic acid present in Gymnema is also believed to prevent the absorption of excess glucose in the small intestine, thereby helping to balance the amount of glucose in your bloodstream. 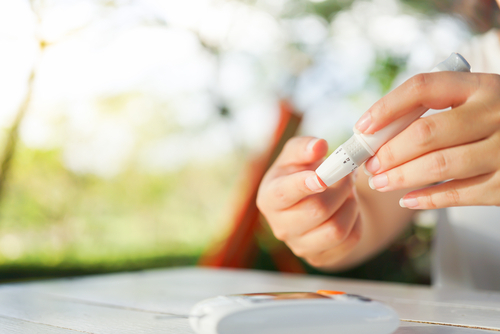 One study performed in a small cohort of patients with type 2 diabetes showed that Gymnema was able to reduce blood sugar levels as well as stimulate insulin secretion from the pancreas. Moreover, it also showed the ability to regenerate beta cells in the pancreas, which are the cells responsible for insulin production, and whose function is usually impaired in type 2 diabetes. Additionally, this plant also seems to improve the ratio of “good” (HDL) to “bad” (LDL) cholesterol, one important predictive indicator of heart disease. Altogether, there are several studies supporting the blood sugar and insulin regulating effects of Gymnema, and a recent randomized double-blind clinical study also reported a statistically significant reduction in body weight, BMI and LDL values. Although Gymnema can be a great option to address your relationship with sugar be aware that its use with diabetic patients still requires more scientific validation and clinical approval. 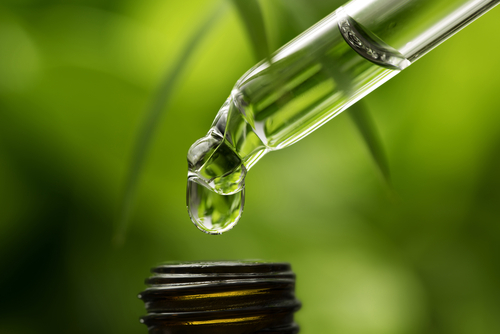 Gymnema can be taken in several forms such as capsules, tincture, powder or tea. It is important to always look for a product standardised to contain at least 25% gymnemic acid. If taken in capsule form, possibly the most convenient way, the recommended dosage is 100 mg taken three to four times a day. Avoid taking it on an empty stomach and have it with food instead as Gymnema may cause digestive discomfort. Taking Gymnema is generally safe however women who are pregnant or lactating, and people with an allergy to milkweed, should avoid it. Also, people on anti-diabetic medication should take it with caution as a cumulative blood-sugar lowering effect may occur. It is advised to always consult a qualified herbalist before taking Gymnema or any herbal supplements in general. You can book an appointment to talk to me about supplements and nutrition here. Is Gymnema right for me? Nowadays, most of us are aware of the benefits of avoiding refined sugar, since the later has been linked to the development of conditions such as diabetes, obesity, heart disease, and PCOS amongst others. 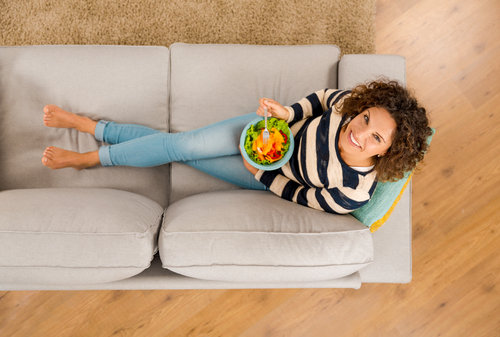 Having a balanced diet with protein, healthy fats, vegetables and complex carbohydrates in every meal, while avoiding refined sugar, is key to maintain your insulin and blood sugar levels stable. However, if you have a sweet spot for sweets, it becomes more difficult to maintain a refined-sugar-free or low sugar diet. That is when Gymnema, together with a healthy diet and regular exercise, may become your best friend, giving you the willpower you need to keep away from those mid-afternoon biscuits. By Vera Martins, PHD. 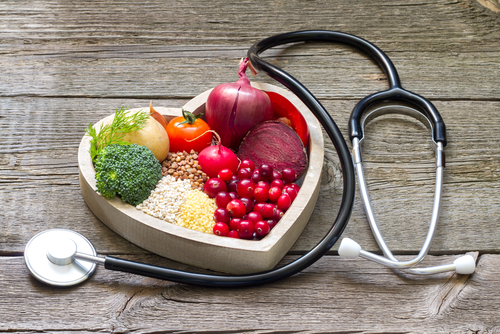 You can book a nutrition consultation with Vera at the Marion Gluck Clinic here. Al-Romaiyan A, Liu B, Asare-Anane H, Maity CR, Chatterjee SK, Koley N, Biswas T, Chatterji AK, Huang GC, Amiel SA, Persaud SJ, Jones PM (2010). A novel Gymnema sylvestre extract stimulates insulin secretion from human islets in vivo and in vitro. Phytother Res. ; 24(9):1370-6. Baskaran K, Kizar Ahamath B, Radha Shanmugasundaram K, Shanmugasundaram ER (1990). Antidiabetic effect of a leaf extract from Gymnema sylvestre in non-insulin-dependent diabetes mellitus patients. J. Ethnopharmacol. 30 295–300. Brala PM, Hagen RL(1983). Effects of sweetness perception and caloric value of a preload on short term intake. Physiol Behav., 30(1):1-9. Imoto T, Miyasaka A, Ishima R, Akasaka K (1991). A novel peptide isolated from the leaves of Gymnema sylvestre—I. Characterization and its suppressive effect on the neural responses to sweet taste stimuli in the rat. Comp. Biochem. Physiol. Part A Physiol. 100 309–314. Li Y, Zheng M, Zhai X, Huang Y, Khalid A, Malik A, et al. (2015). Effect of-Gymnema sylvestre, citrullus colocynthis and Artemisia absinthium on blood glucose and lipid profile in diabetic human. Acta Pol. Pharm. 72 981–985. Luo H, Kashiwagi A, Shibahara T, Yamada K (2007). Decreased bodyweight without rebound and regulated lipoprotein metabolism by gymnemate in genetic multifactor syndrome animal. Mol Cell Biochem., 299(1-2):93-8. Ota A and Ulrih NP (2017). An Overview of Herbal Products and Secondary Metabolites Used for Management of Type Two Diabetes. Front Pharmacol. 8: 436. Zuñiga LY, González-Ortiz M, Martínez-Abundis E (2017). Effect of Gymnema sylvestre Administration on Metabolic Syndrome, Insulin Sensitivity, and Insulin Secretion. J Med Food. 20(8):750-754.